If you have a little one who is fascinated with colors and fireworks, this simple experiment is for you (and your child). The idea for this experiment originally came from Action Pack. You most likely have everything you already need in your cupboard for these fireworks in a jar: oil, water, and food coloring! If you haven’t already, be sure to download my FREE Fascinating Science for Kids eBook with this experiment and 14 equally-engaging others! 2. In a separate bowl, mix a 3-4 tablespoons of oil and several drops of different colors of food coloring (I used 4 drops of each color: red, yellow, blue, and green). Food coloring dissolves in water but not in oil. Because the oil is less dense than the water, it will float at the top. The colored droplets will begin to sink because they are heavier than the oil. Once they sink into the water, they will begin dissolving into the water (which looks like a tiny explosion). Download your free Science eBook with this idea and many others by clicking below and entering your e-mail address. 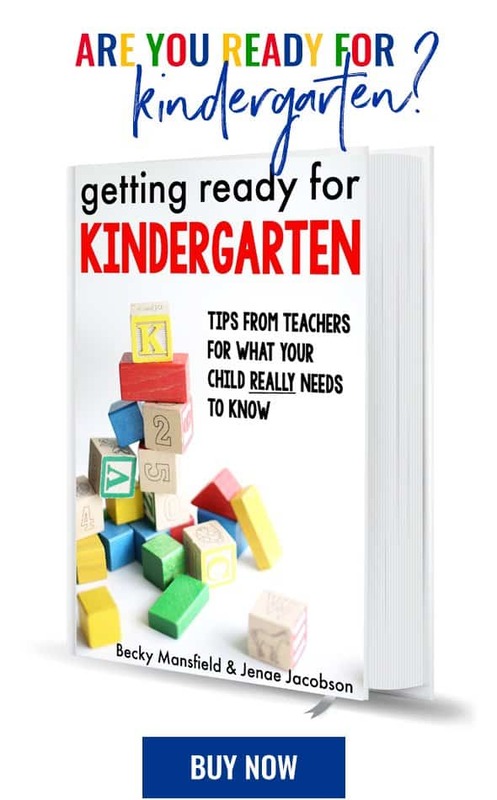 You’ll immediately receive an e-mail that will have the link to the eBook! If you would rather not be an e-mail subscriber, “like” us on Facebook and then send us a private message to claim your FREE eBook. I have a 7 year old that would love this! Pinned it. There’s something about watching things that children love. The longer the glass the better. Love this!!! My daughter will be enjoying her summer break in three short days and I am compiling fun and easy crafts to do with her. Can’t wait to try this! Thanks for sharing!!! I can not seem to get to the book. I am a subscriber. Could you email it? Thanks! I love things like this because I’m a nanny! How cool is that? I love the idea, and being so close to Memorial Day, with my little ones not being old enough to stay up to see the fireworks – got to try it! So glad I stumbled upon your cute blog – your newest follower! We did this yesterday and my boys loved it. Thanks for the great idea! wow, how cool! thanks for the book download too!! I’m thrilled my wife and I discovered this website. Let me give you my appreciation for making the effort to put it all together.. I have saved it so we can be sure to find it again in the future. Love this! Would love to have ebook! Please send me ur ebook thanks! I must have done something wrong, not sure what though, I followed it step by step. Once I poured our oil and food coloring into the jar of water, a sea of blue was made. The same thing happened to us! We tried it several times. We could still see the “fireworks” exploding in the blue water, but it was difficult to see. I love to do things with my grand kids and this looks like fun. I would love the free e book for my grandson. Thank you. We couldn’t really get this to work very well. The colors just mixed together and made kind of a mess of mixed colors. We did it several times. Once all the water turned blue. Most other times it was kind of a dark bluish green. We did get a few bubbles to pop that looked kind of like it was working. Our 24-month old still thought it was beautiful but our 4 year-old kept asking when the fireworks were going to happen and kept going back to the jar, even after we dumped out the water. Try using cooler/cold water. Same thing happened here. Tried with cold water and worked HEAPS better. Sounds like a terrific art/science crossover experiment! I have linked back to your site in an article on examiner.com. I tried this and it didn’t work?? What oil do you use??? one thing that worked is if you stir it with a fork you get a tornado. I would love to have the science book. Thanks! Saw this shared over at Forgetful Momma’s blog. This looks like such fun!!! Hope it is okay to pin this. We just tried this, this morning it was really good! my daughter (2) loved it. I used vegetable oil and it worked fine, i didnt measure the amount i just poured until i thought there was enough. The second time i only used two drops of blue and it was better cause we could see the other colours more. Thanks for sharing this idea. I would love a copy of your e book! Please e-mail me at [email protected]. Thanks! did yours go black when done? Every time after we mix the oil and food colouring into the jar of warm Warter it just becomes black straight away? How do I stop that to get the coloured effect? It is a quick reaction, so it won’t stay “fireworks” for very long. I’m not sure why it is happening so fast for you, though. You could try altering the amount of oil you use or the water temperature? Amazing idea. I just love this chemical process.. Bookmarked it. Thank you so much, hearty! Shared this on my facebook page for The Sensory Spectrum – http://www.facebook.com/sensoryprocessingdisorder just in case you notice a spice in traffic. I tried this but it completely failed even though i followed the instructions perfectly. So sorry it didn’t work out for you! Brilliant experiment which we are going to use in the coming days as part of a STEM day we are doing for some year 6 students to explain reactions and liquid density’s. Hi dear, i could not download yr fantastic science pack. Could you send me the link or file. 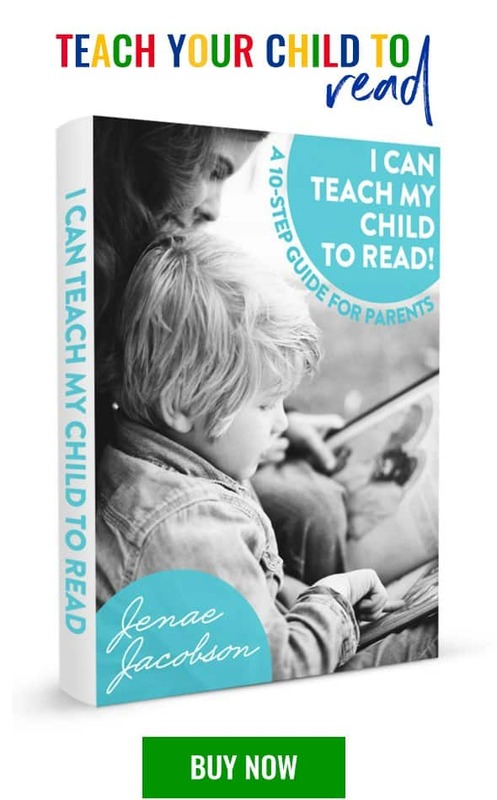 https://www.icanteachmychild.com/scienceebook.pdf.zip (this link will download automatically immediately when you click on the link…depending on your computer, you might have to “approve” the download). I would love more of these activities. Thank you. Brass instruments such as trumpets and trombones have been very typical of soca music. This was such a fun experiment! Thank you so much! We even shared a video on YouTube about the experiment and linked back here. What a fun experiment. I am featuring this with a link on my blog. Thanks for the amazing idea. I have one query, could you please tell me, fireworks in the jar experiment is suitable for what age kids? I am going to try this with my brownie troop as an experiment for their science badge I think they will love it Thanks.